The Wild Ungulate Facility is dedicated to the study of the ecology of wild ungulates (hooved mammals), especially deer. 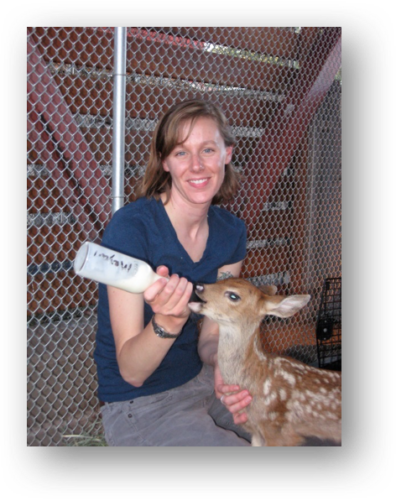 Since 2002, the Wild Ungulate Facility has supported a variety of research on the nutritional, reproductive and habitat ecology of deer with the goal improving conservation and management of these native species. The Wild Ungulate Facility includes 5 pens spanning 8-acres and a barn with 3 large and 7 small indoor pens. The Wild Ungulate Facility currently supports a herd of tame mule deer, black-tailed deer, and white-tailed deer. For some of our research projects, animals have been transported to field sites to forage under natural conditions. 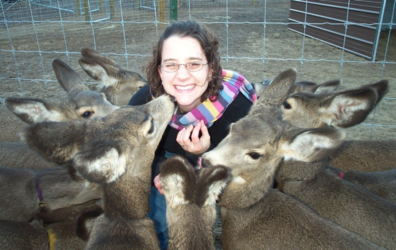 The Deer Program provides workstudy, volunteer, research and internship opportunities for up to 14 undergraduates, high school students, and adults each year. The Deer Program provides tours for school and community groups upon request as time permits. 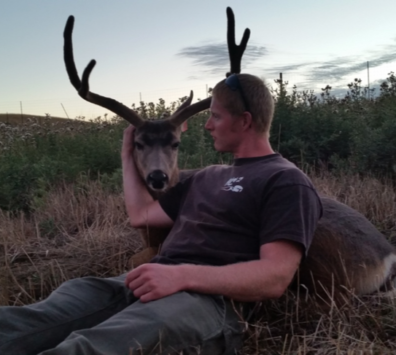 The Deer Program provides access to facility space, animals, and fawn-raising services for other researchers through the WSU Deer Service Center. This work requires an approved WSU Institutional Animal Use and Care Committee protocol. Contact Lisa Shipley (Shipley@wsu.edu) for more information about services and fees. The Deer Program accepts donations to support the care of these amazing animals and contribute to research aimed at understanding their ecology and conserving wild populations. This project focuses on how forest management techniques, together with canopy closure during stand development, affects the nutritional ecology of black-tailed deer (Odocoileus hemionus columbianus) in the western Cascades. We will compare the quality and quantity of forage and nutritional carrying capacity of forest stands, and diet quality and nutrient intake of tractable black-tailed deer as they forage. Check out this video of our team at work.